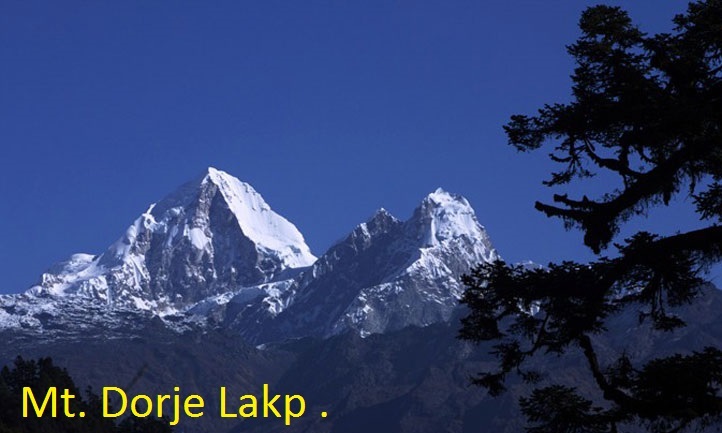 Mountain Dorje Lakpa is located to the North of Kathmandu valley and close to Jugal Himal of Nepal and south o Shishapangma (Tibet). And also there are panoramic fantastic view of Langtang Himalayan Range, Mt. Langtang Lirung, Ganesh Himal, Mountain Dorje Lakpa, Mt. Naya Kanga, Lang shisha.And also even some more other peaks can be seen from this area. Another attraction for this Region is cultural diversity, we have chance to observe the Sherpa, Tamang , Brahman and chhetri culture. 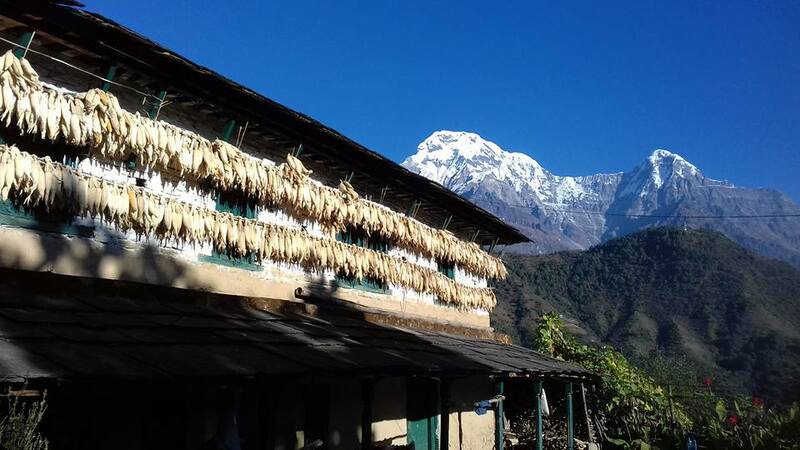 Expedition to Mountain Dorje Lakpa is another adventurous experiences. Besides, a good technique of walking on ice is important as well. Also there are two camps above base camp and which can be seen from the base camp. The Camp I is at altitude of 5400m and Camp II is at altitude 6100m.And finally then only the group will get to it summit. And Another best thing about it is that many people find it as a challenging place to go. Langtang National park & Buffer zone. Major trees species like (The Nepalese larch, pine ,hemlock ,fir, juniper, birch rhododendron). Also Consists Major destinations like ( Langtang valley ,gosinkundha , Helambu .Also Buffer zone declared in (1918).Buffer zone area( 420km ). Districts Rasuwa Nuwakot and sindhupalchowk). VDC’S 30. With Major cost group as (Tamang , Sherpa ,yolmo ,chhetri , Gurung ). Economy ( Agriculture ,animal husbandry business, tourism). Day 10-29: Climbing Lakpa Dorje 6,966m. Radio Permit, walki talkie permit Garbage deposit USD 2000 (sharing of the total person) and deposit fee will be not refunded if the climbers don’t take back their garbage to base camp & Kathmandu.